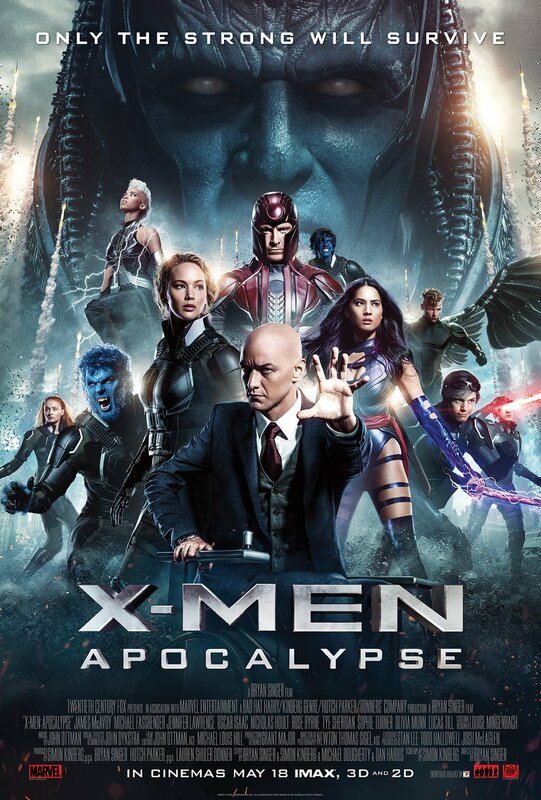 On this episode of WHM On-Screen, Andrew and Steve give their thoughts on the latest entry into the X-Men saga, X-Men: Apocalypse! Did we really need Magneto to be taking up space in this movie? That Quicksilver sequence was pretty fantastic, though. And how much did Jennifer Lawrence not want to be in the Mystique makeup?! PLUS: Andrew fantasizes about Apocalypse being one giant, delicious, grape Tootsie Roll. 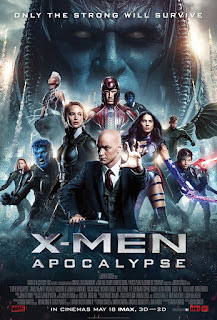 X-Men: Apocalypse stars James McAvoy, Michael Fassbender, Jennifer Lawrence, Nicholas Hoult, Oscar Isaac, Rose Byrne, Evan Peters, Sophie Turner, Tye Sheridan, Lucas Till, Kodi Smit-McPhee, Ben Hardy, Alexandra Shipp, and Olivia Munn; directed by Bryan Singer.